Home / Real Housewives of ATL / Real Housewives of Atlanta's Porsha Stewart Demands Alimony from Her (soon to be) Ex-Husband, Kordell! Real Housewives of Atlanta's Porsha Stewart Demands Alimony from Her (soon to be) Ex-Husband, Kordell! This looks like a sad case of "when financially depending on your husband" goes terribly wrong! 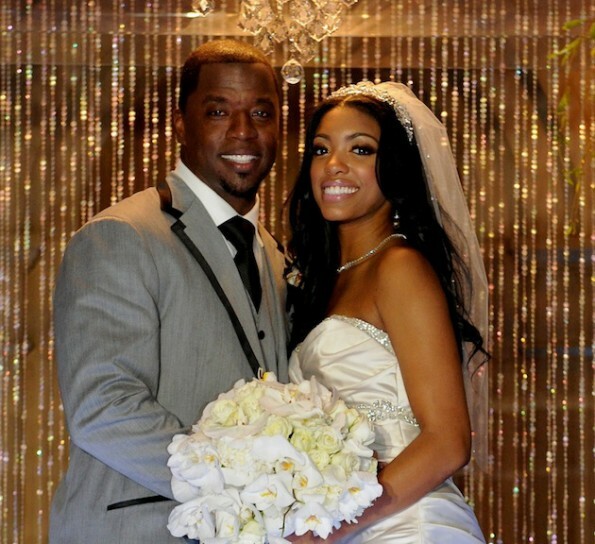 After news hit the internet about Kordell Stewart filing for divorce from his wife, Porsha Stewart, everyone felt so bad for poor Porsha who was supposedly left in the dark about her husband wanting to end their marriage. Well, Porsha is now growing a backbone and fighting back! TMZ is reporting that Porsha has fired back at Kordell's divorce petition and is demanding that he pay her alimony. Porsha claims that she quit her job and sold her businesses after she married Kordell so that she could devote all of her time to him and his son (from a previous relationship). Porsha is also asking for exclusive use of their Atlanta home. Wayamin', didn't Kordell's divorce petition claim that they have no marital assets? 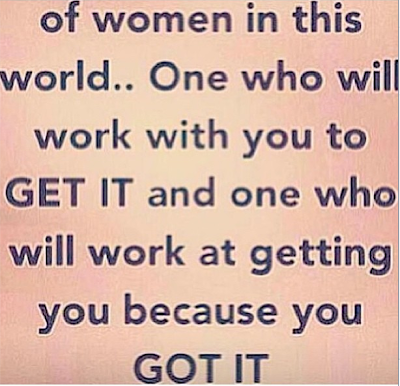 Does that mean that Kordell is the sole owner of the home? Or does it mean they were faking the funk and renting that mansion that is shown on Real Housewives of Atlanta? Either way, this looks like it could get messy but I definitely agree that Kordell should have to pay up! What do you think about Porsha demanding alimony payments from Kordell?